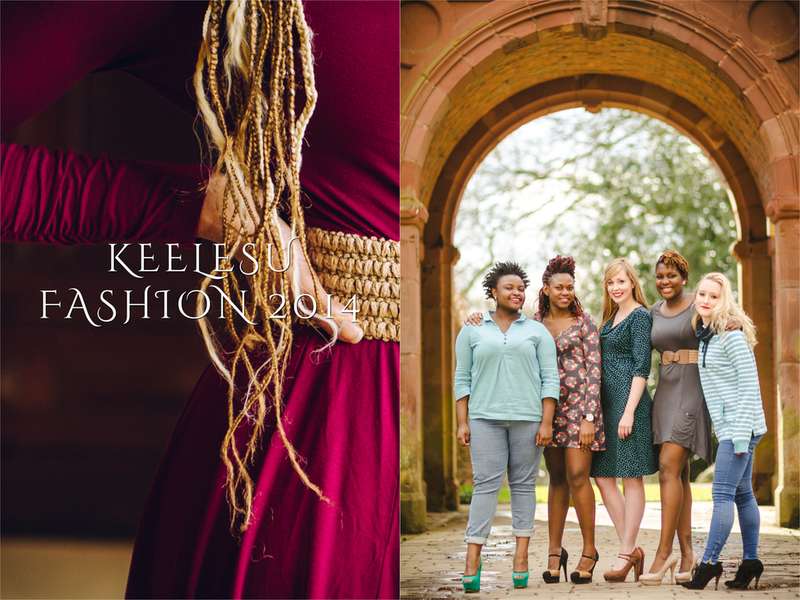 After the success of photographing last year's KeeleSU sustainability fashion shoot, I was asked to return to Keele and capture this year's lovely collection. All models are Keele University students. Clothing kindly donated to KeeleSU by numerous businesses worldwide, including Mudd & Water and Nomads.